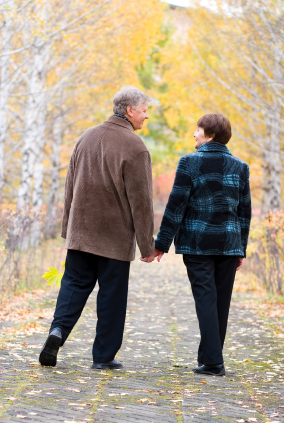 Learn more details on walking from this pamphlet! Walking with a group is a great way to stay motivated to get out and have fun at the same time. 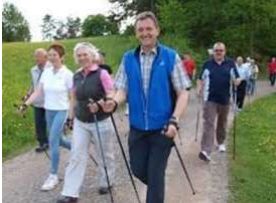 Why not try one of the following walking groups! Why stop walking in the winter months? Join Walk On and enjoy indoor walking! The Kingston Outdoor Adventure Club: A welcoming club that participates in outdoor activities in SE Ontario, northern New York, and beyond. Join for $30/year. Annual membership fee (January-December): $10.00 for a single and $15.00 for a family. To participate in the individual achievement awards, after the first five free stamps, it will cost $2.00 per walk if you are getting an event stamp and/or a distance stamp. If you are not walking for the awards then the walk is free but you must register for each walk. This is for liability and statistically purposes. Fit to the Core offers Urban Poling classes and clinics. 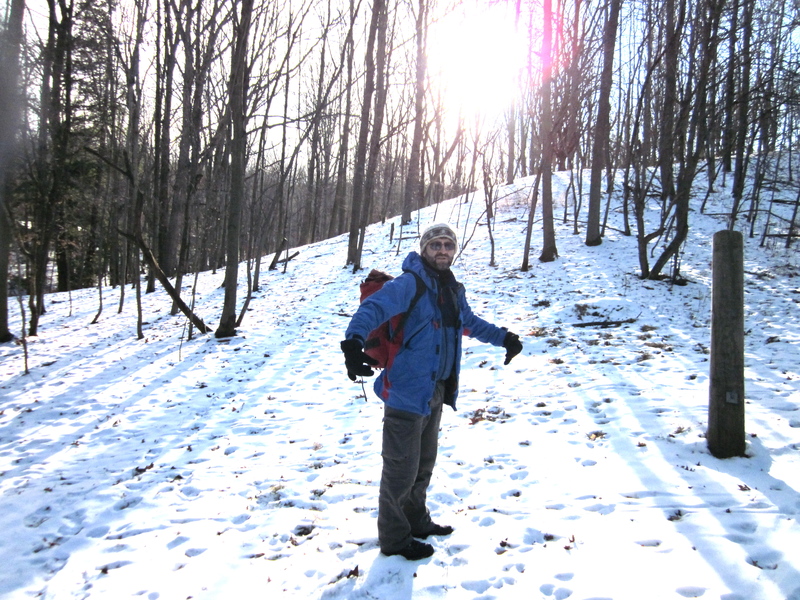 The YMCA of Kingston now offers urban poling classes! Join the walking group at the Running Room! If you wish to turn your walking into a work out and train for walk/run events, you can also join Running Room’s training programs. Gear and guidance to enjoy the outdoors in every season! 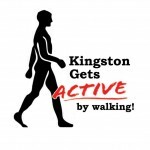 This is a community-walking network created in partnership with Kingston Gets Active. 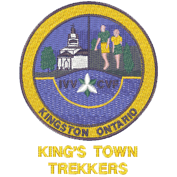 The network users communicate via a Facebook page, which has a collection of existing walking programs in the city of Kingston. 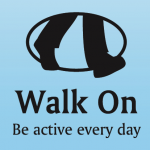 The goal is to encourage collaboration and communication among existing walking groups and interested walkers. Check out our Walking Facebook page. Having a map can help with planning walks. Here are some maps to check out! The K & P Trail: Includes a K&P Trail map as well as an interactive tour and a downloadable brochure. 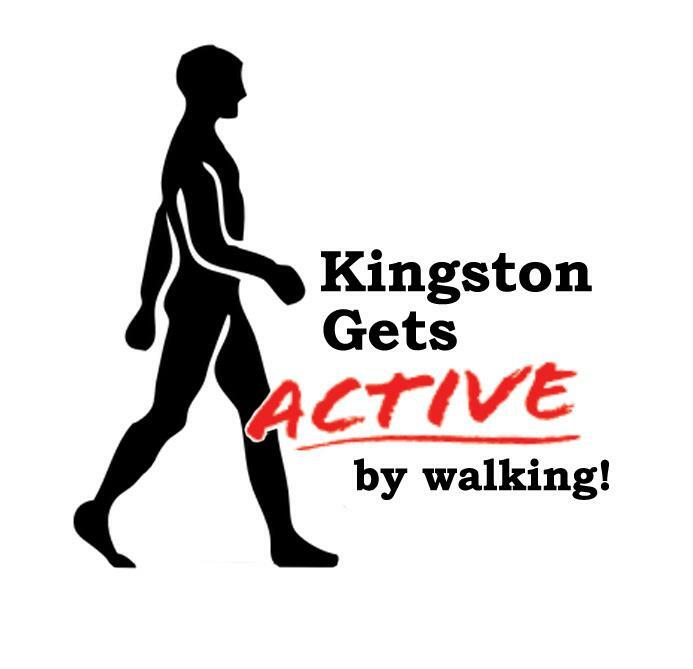 Walk 30-50 min while answering questions that will develop more of an appreciation of the Kingston environment! There are plenty of resources out there to help you in your walking quest! 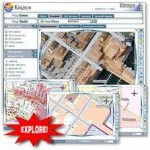 Walking Tours of Kingston: This GPS based app allows users to go on walking tours of Kingston. Offered in 14 different languages, the Walking Tours of Kingston app provides many different walking tours. Each tour varies on length but allows the user to learn the rich history and culture Kingston has to offer all while being active! Map my walk: Map your walk or check out what other people have walked in Kingston. Looking to start walking more? Why not measure your progress with the help of the Pedometer Lending Program. Pedometers count the wearer’s steps during physical activity and have been successfully used to motivate and increase walking and physical activity patterns. Check out a pedometer from your local library and see how many steps you can take in a day. This website rates the walkability of your neighbourhood, taking into account your proximity to amenities. This website lists a variety of ideas that schools can implement to increase active transportation. For instance, why not join a walking school bus? Parrots Bay Conservation Area–Walking trails and pond off Hwy 33 past Amherstview (entree fee). For more information on these parks, look them up on our ActivPlaces search tool (check off “walking” and press “go”).